SUPPORT OUR NEW FILM AND ENJOY WONDERFUL PREMIUMS including Brewery Tours, Concert Tickets, Framed Watercolor Paintings, Framed Nature Photographs, Paddle Tours, Memberships for the NC Arboretum, MountainTrue or Conserving Carolina, and gear including T-shirts, backpacks, waterbottles and more. A Turnpike Sunset- An Historical Play Saturday, April 27 - 7:30 PM - Thomas Auditorium, Blue Ridge Community College The whimsical play features a group of 19th century drovers traveling the Buncombe Turnpike who gather around a campfire to tell stories, play instruments, sing and, of course, drink moonshine. A Turnpike Sunset is historical fiction, with stories from the era of the Turnpike, as well as stories from Tom Godleski's family (the playwright and founder of the Buncombe Turnpike band.). 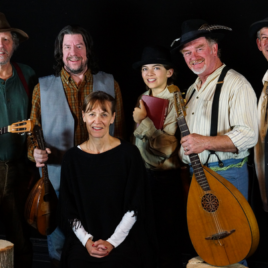 This show is filled with funny anecdotes, history, and live music performed by members of the Asheville bluegrass group Buncombe Turnpike. Authentically Appalachian! Register now before this program is sold out! Tickets: $15 per person, $20 at door Tickets are non-refundable. This is a ticket-less event. Your name will be at the reservations table at the door at the time of the event. For more information, contact us at (828) 692-8062. Directions to the venue can be found here. 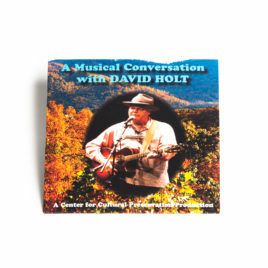 David Holt is a mountain musician, a storyteller and a cultural preservation who for decades has worked tirelessly to keep mountain culture alive and thriving. 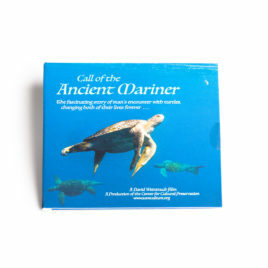 This DVD captures his powerful performance and discussion on why he works to keep the fires burning. . For bulk purchases of the DVD (more than 5) click here. 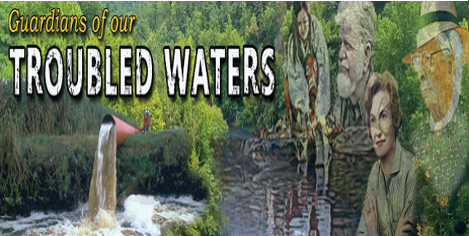 To show this film at your festival or organizational gathering, click here.